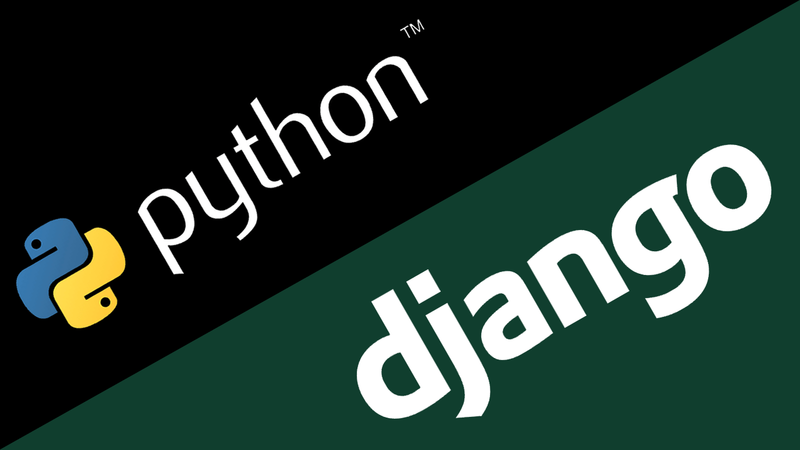 I am a professional android app & web developer and I will develop your website including front-end and back-end, in Django framework of Python. PostgreSQL database will be used for back-end. I will make a beautiful and responsive website that will fit in every screen size and will support all dynamic functionalities describes by you.